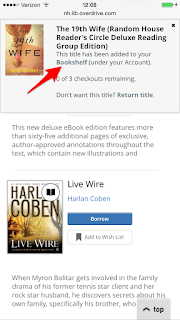 The OverDrive READ format uses HTML5 technology to save the entire eBook in your browser. 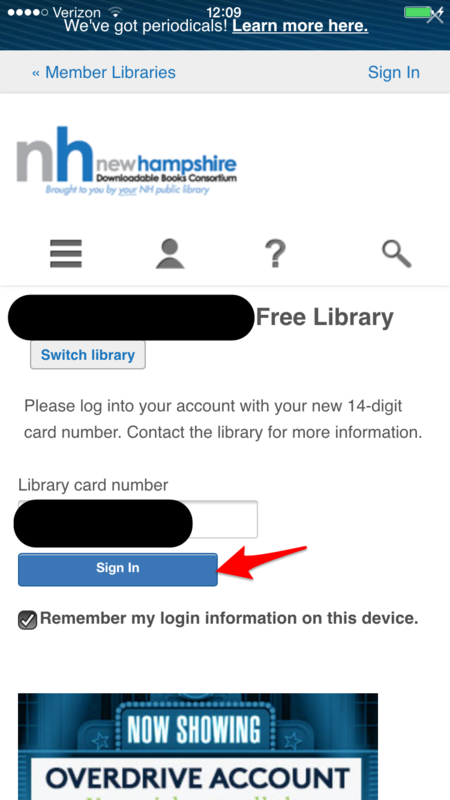 How is this different from using the Kindle or OverDrive Media Console app? 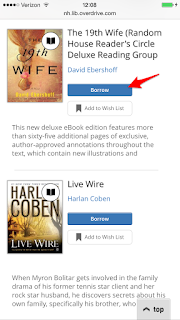 The OverDrive READ book opens in a new tab on your browser! 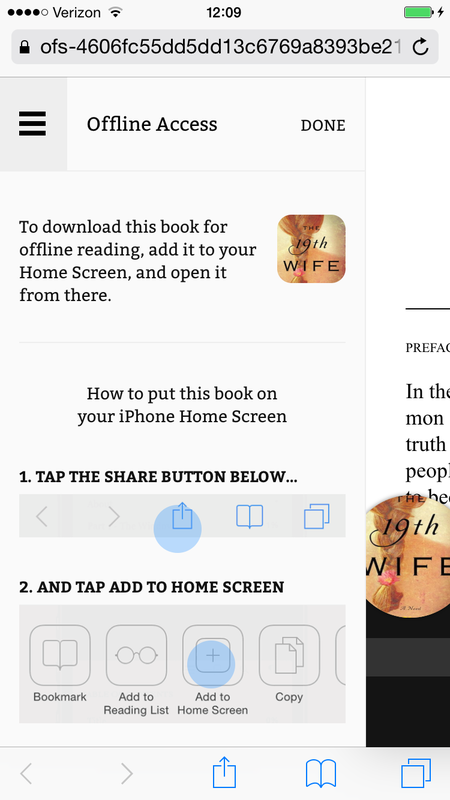 Of note: The OverDrive READ format works better in some browsers than others, but it typically works very well on Apple devices. 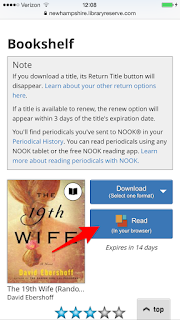 Log into the site and browse for eBooks as you would on a desktop computer. 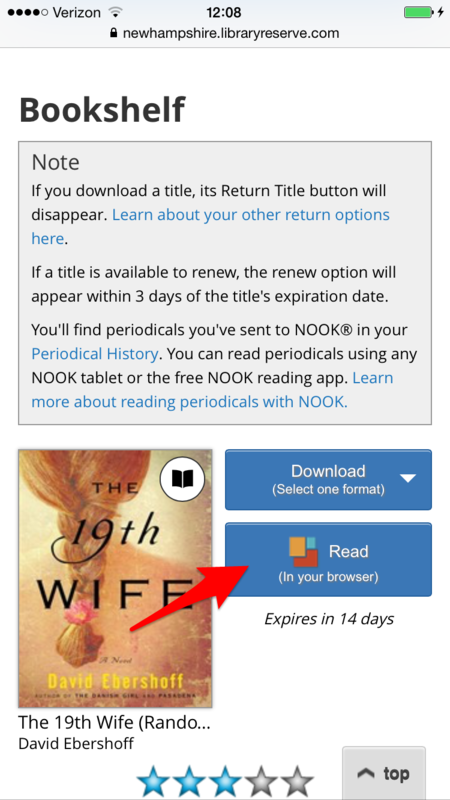 Narrow your results by format by selecting "OverDrive READ" from the Format section. See: Browsing for eBooks. 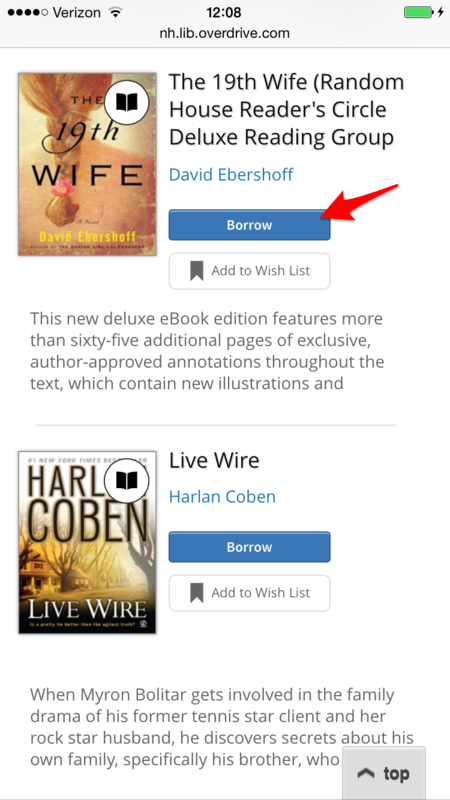 Check to make sure the eBook is available in the OverDrive READ format and tap the "Borrow" button. 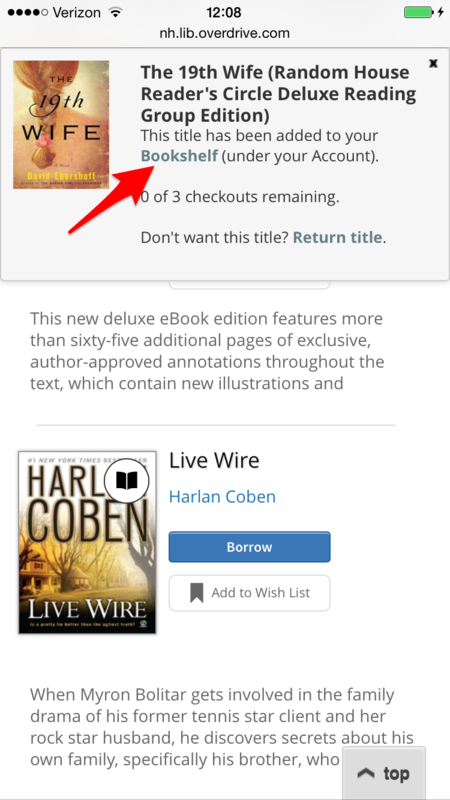 The titles is automatically added to your Account >> Bookshelf. 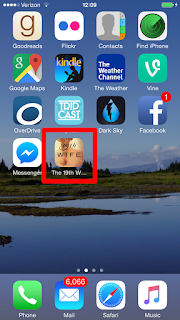 Click on Account or click on the link to go to the Bookshelf. 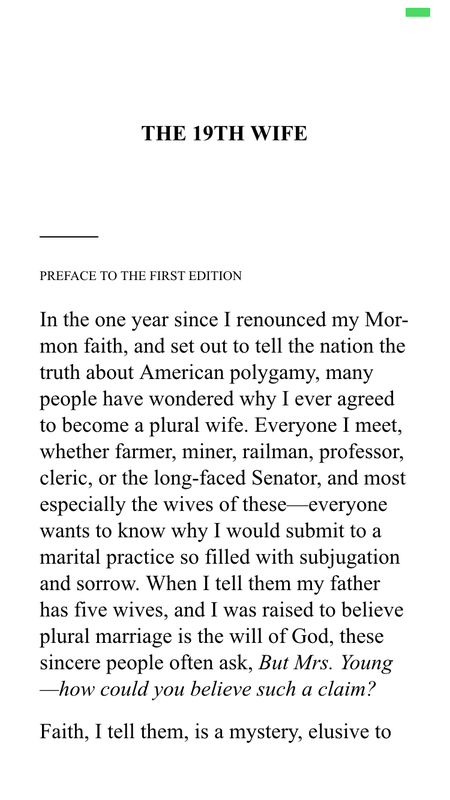 Click the "Read (in your browser)" button. A new browser window opens and you are ready for online reading. 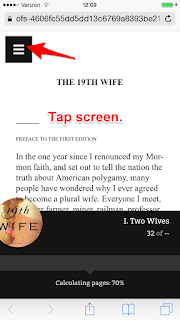 If you wish to make changes to the text size or other font options -- or see what other options are available to you -- tap on the center of the screen and then tap on the menu. 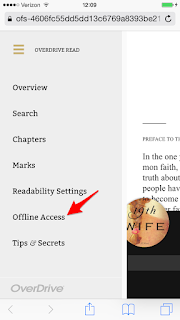 When you tap on "Offline Reading" you will get instructions on how to download the title to your device. 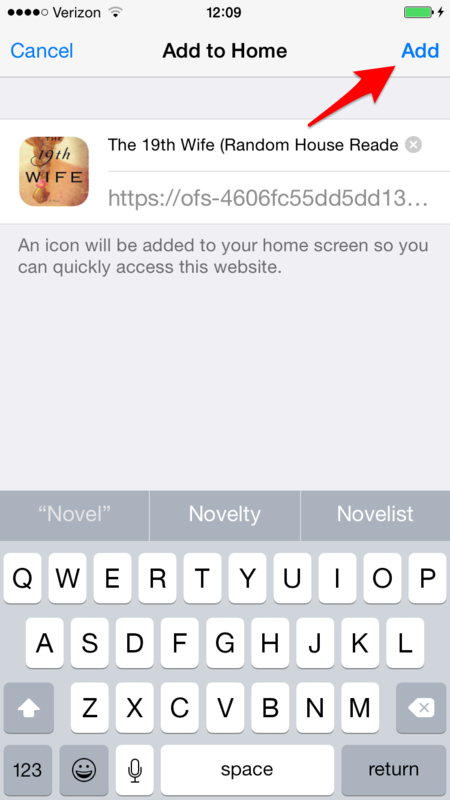 Tap on the small "Share" button at the bottom of the screen to download the title for offline reading. 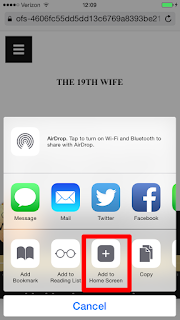 In iOS 8, the share button is the small square button with an arrow pointing directly upwards. 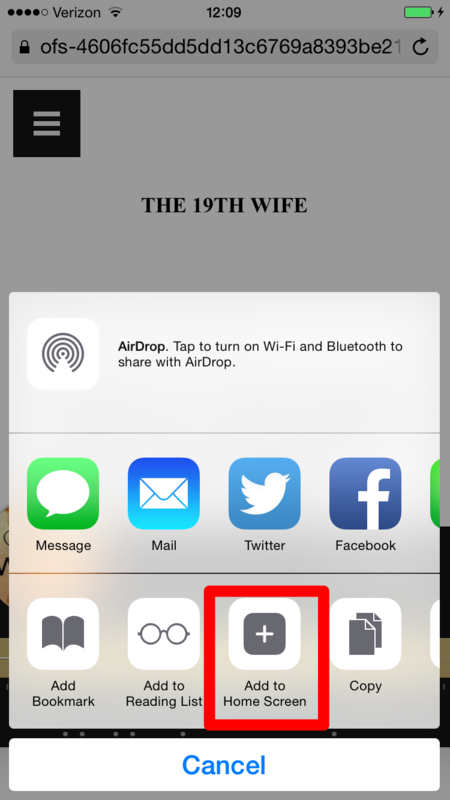 In iOS 7, the share button was at the top of the screen, to the left of the URL box, and looked like a small square with an arrow pointing to the right. Tap on the button "Add to Home Screen." 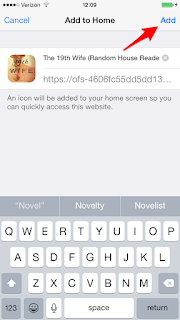 Now you have an icon to remind you to start reading! 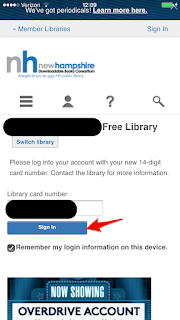 There is one last step: When you click on the book icon the first time (and only the first time), you will need to sign into your library account. You will not need to do this more than once. The homepage bookmark will remember your location and open to the correct size and preferred font style each time you start reading.